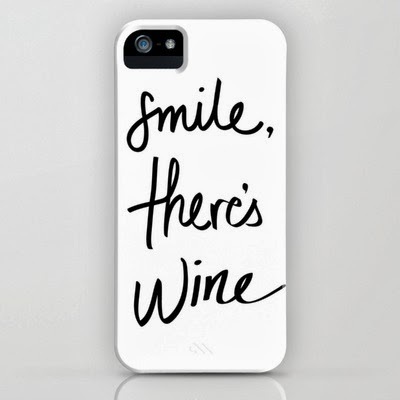 A phone case that I can’t believe I don’t have yet. Yes Day. Definitely trying this. Would you join a virtual book club in 2014? How great is this red door? Cheese always makes everything better. Kids drawings of their grandparents are recreated in real life. 24 people who are really nailing this parenting gig. Does your dog really love you as much as you think? You won’t believe what this airline did for their passengers. I wouldn’t mind staying here for a weekend. Or all winter. A new list of naughtiest dog shaming. I have been a long time admirer of this girl. You’ll never guess what she just did. Yeah Aunie!! !